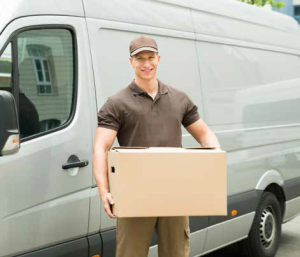 Our Goods in Transit insurance covers all manner of couriers and delivery drivers. Whether you are self-employed or working with a major courier company, our experts can guide you through our specially tailored policy. Theft, Loss and damage to your goods is a standard offering.